Benavidez is a current PhD student at IU majoring in Bioanthropology. 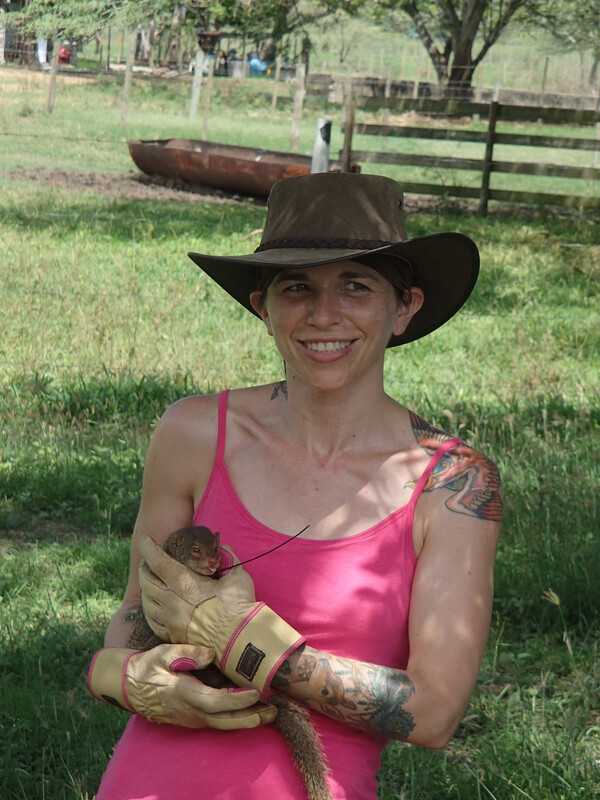 Her primary research interest is in human-wildlife interactions in small island settings. She received her MS in Wildlife Ecology from Texas State University. While at TXST she conducted the first ever surveys for Leptospira carried by small mammals in rural areas of Puerto Rico. At IU, she is interested in assessing the health of primates living in landscapes that are greatly reduced as a result of anthropogenic activities. Her dissertation research takes place on Barro Colorado Island, a small island that was formed as a result of the creation of the Panama Canal.